From Goodreads: “In a matter of minutes on a Friday night, I lost my school, my identity, the security of my first love, the personality of my sweet fearless brother, my best friend, my town, everything as I knew it. Everything changed.” “Minutes – that’s all it takes to change your entire life. How do you deal with that?” For high school senior Jules Blacklin surviving the storm is only the beginning. Faced with the new reality of her life, she must find a way to rise From The Wreckage and answer the question – how do you get back to normal, when everything that was normal is gone? In the wake of the recent tornadoes touching down across the Midwest, perhaps the most prominent being those in Arkansas and Oklahoma, Miller creates a touching, poignant story that truly captures the fear, panic, loss, and ultimate renewal that comes from the destruction of Mother Nature’s ferocity. Told through the memories of survivor Jules Blacklin as she relates her story for a video memorial, readers are brought into her personal world and experience events through her eyes as an unexpected tornado rips through the Friday night hang out attended by many of the counties teens. Imagine turning around and seeing a tornado coming for you. Miller captures the fear and horror surrounding these events as her main characters experience their lives being ripped apart, both literally and figuratively. Recounting her experiences, and with a new outlook on life, Jules takes readers through her healing process, her revelations of love and loss drawing the reader even deeper into the story. The tenses in the story are a bit jarring every now and then, jumping between past and present, first and third person as the story develops, but I feel like this fits the upheaval of the storyline itself, and as Jules is recounting past events in a present memorial to the dead, it works. 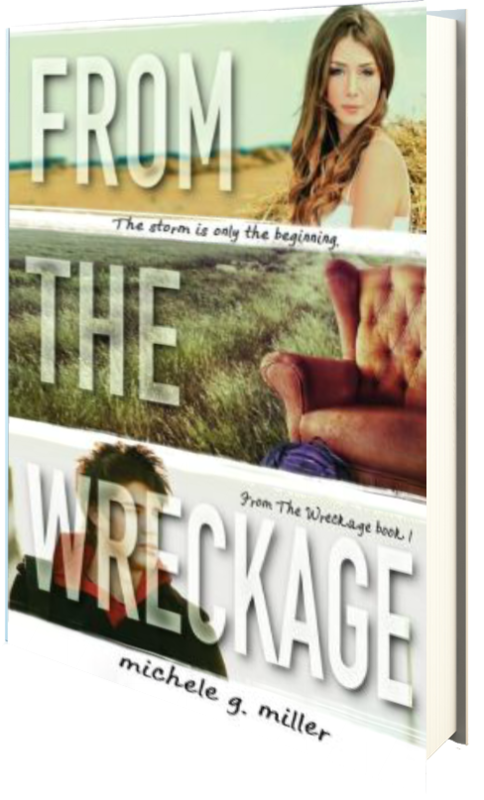 “From the Wreckage” is both a literal and figurative phrase that perfectly fits as the title of this novel. From the wreckage comes loss. From the wreckage comes survivors. From the wreckage comes unity. And from the wreckage comes rebirth, love, fear, and strength, and it’s a beautiful story that I highly recommend. Four stars. 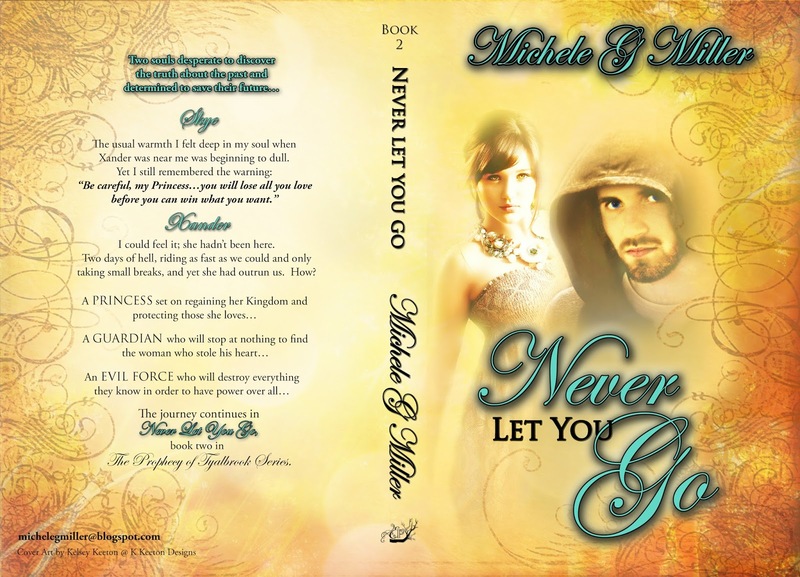 Michele is the author of the Amazon bestselling Coming of Age Fantasy- Never Let You Fall, The Prophecy of Tyalbrook Series. 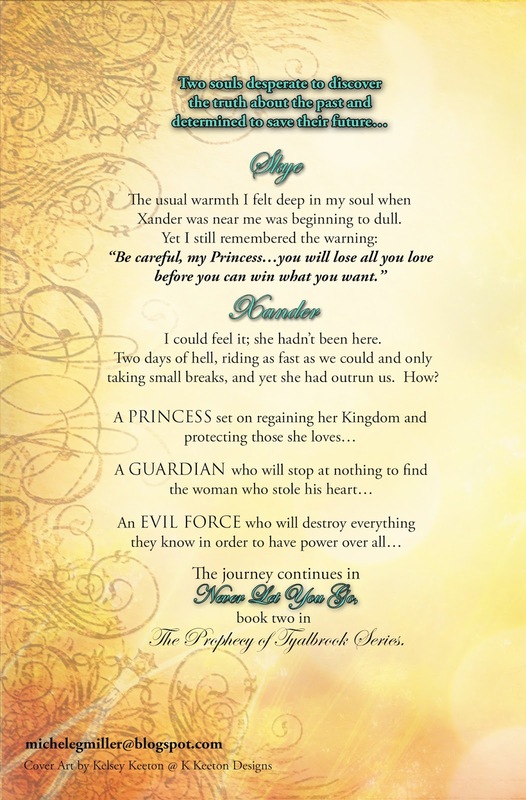 She is currently working on two books due to be released late 2013. 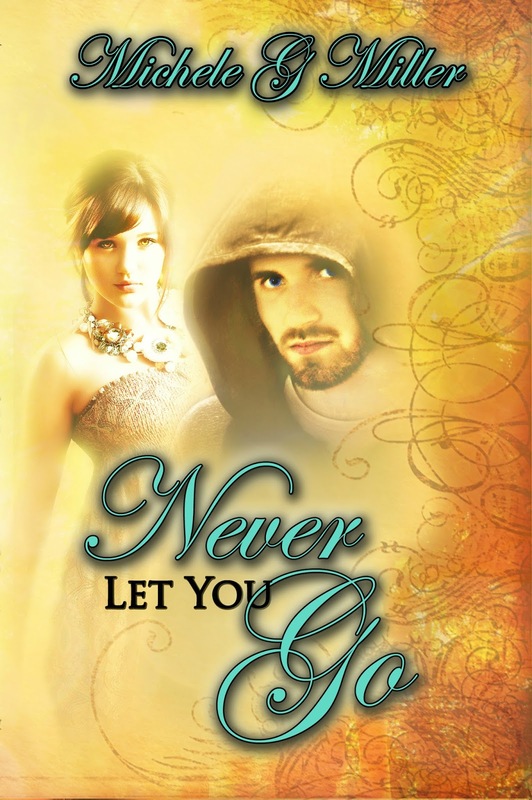 Never Let You Go, the second book in The Prophecy of Tyalbrook Series and Last Call, a New Adult Romantic Comedy. 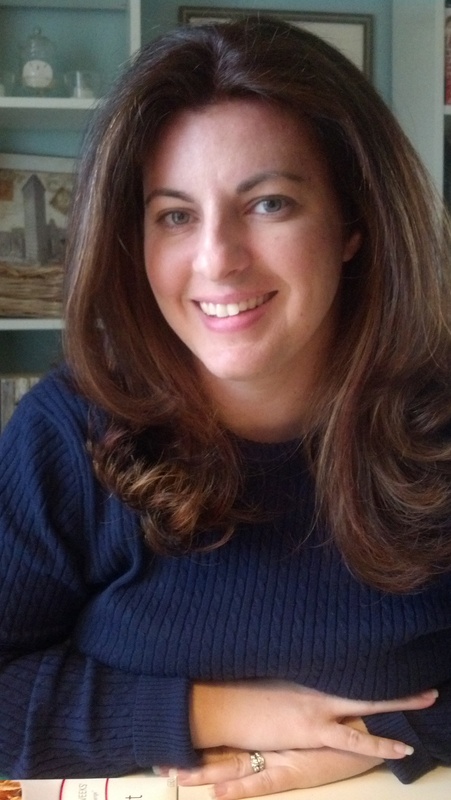 Having grown up in both the cold, quiet town of Topsham, Maine and the steamy, southernhospitality of Mobile, Alabama, Michele is something of a enigma. She is an avid Yankees fan, loves New England, being outdoors and misses snow. However she thinks southern boys are hotter, Alabama football is the only REAL football out there and sweet tea is the best thing this side of heaven and her children’s laughter!